In this talk Chander Dhall will go over his consulting experiences on search. 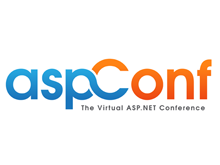 Code examples will be on asp.net Mvc4, Lucene and Visual Studio 11. Yes, search is important and a big part of user experience. Given the informational diversity and the particular situational context, we as developers need to provide the best possible experience to the consumer. 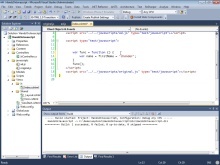 Whereas the UI code is an important part of it, the algorithms behind the scenes are even more important. Come and have a deep dive session into Information Retrieval and search queries.